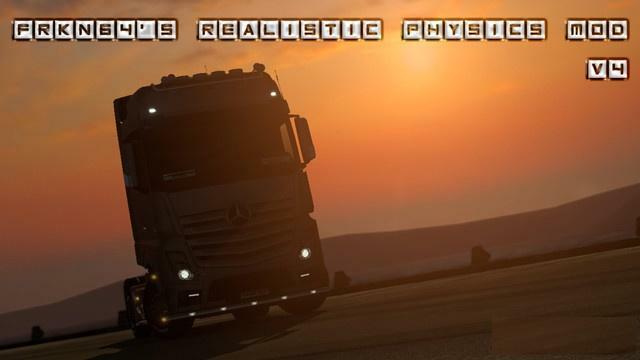 This Mod improve the physics of all Stock Trucks of the Game. 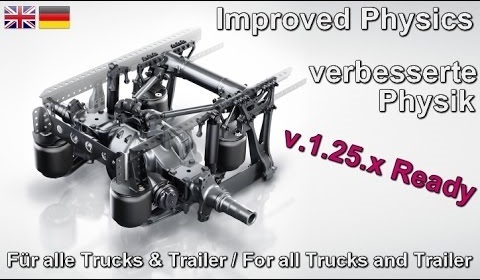 The Suspension and the physics is softer than before. Caution: With this physics Mod the vehicles tend to tilt as in reality easier at Speed. 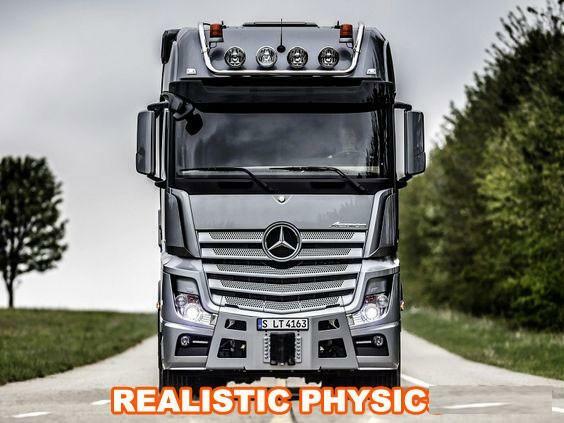 But the driving experience is much more realistic. It supports all chassis. As Bonus: In addition, the physics of the standard trailer of the game has been adjusted slightly. 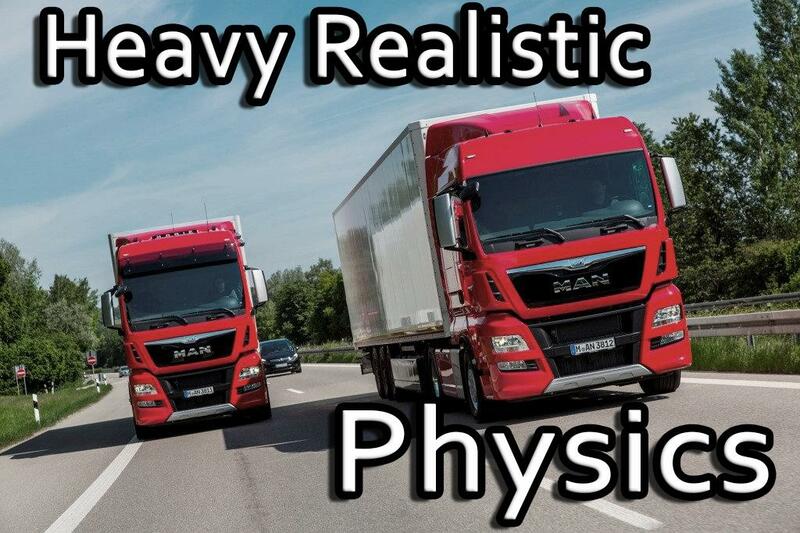 In order not only the trucks feels more realistic, but also the semi-trailers.